The strong and highly competitive Maroubra Club back in 1990 long before the notorious Bra Boys took over the beach. Members included Macca, Hawke and PJ Hyland photo Stroh. 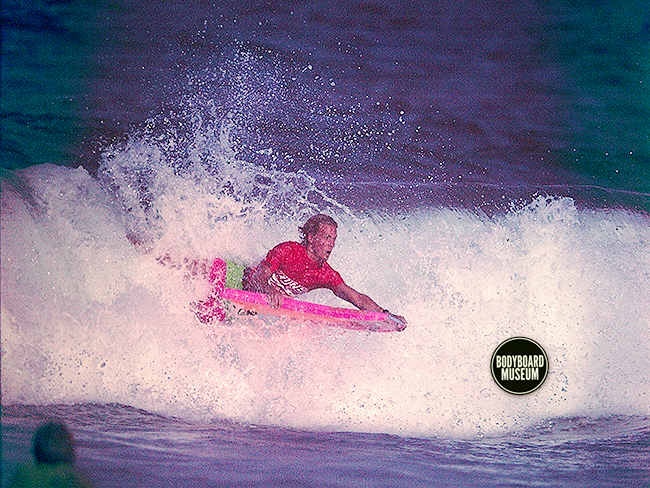 Botha’s debut into the World of Bodyboarding came in Hawaii when the young kid with long white surf blonde hair from South Africa impressed the hell out of his peers by charging hard at the worlds most famous wave called Pipeline.Photo Marcel Habat Circa 90′s. Good times down South with Haouli Reeves, Mike Stewart, George K and friend, Macca and Ross Hawke surfing secret reefs with no one out photo Stroh ’90.